Welcome to the homepage of Century Chambers. Established in 2012, Century Chambers is a vibrant set of barristers’ chambers strategically located in the heart of Admiralty, situated directly opposite to the High Court of Hong Kong. 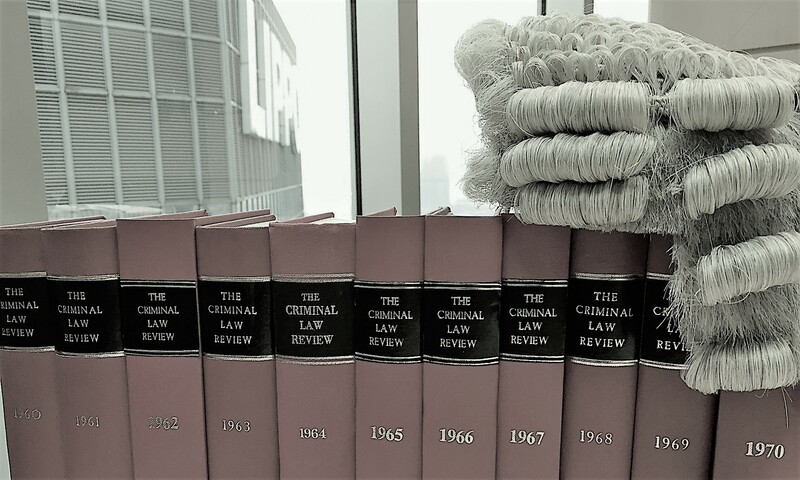 ​Our members regularly appear as advocates for clients in both civil and criminal matters at all levels of Hong Kong courts, specialist/disciplinary tribunals, statutory appeal boards, and arbitral proceedings. Our members are frequently called upon to provide timely advice and opinions on non-contentious matters ranging from transactional works to corporate listing matters. Our members are also sought after by clients to act as arbitrators and/or mediators to domestic and foreign disputes. Century Chambers © 2019. All rights reserved.